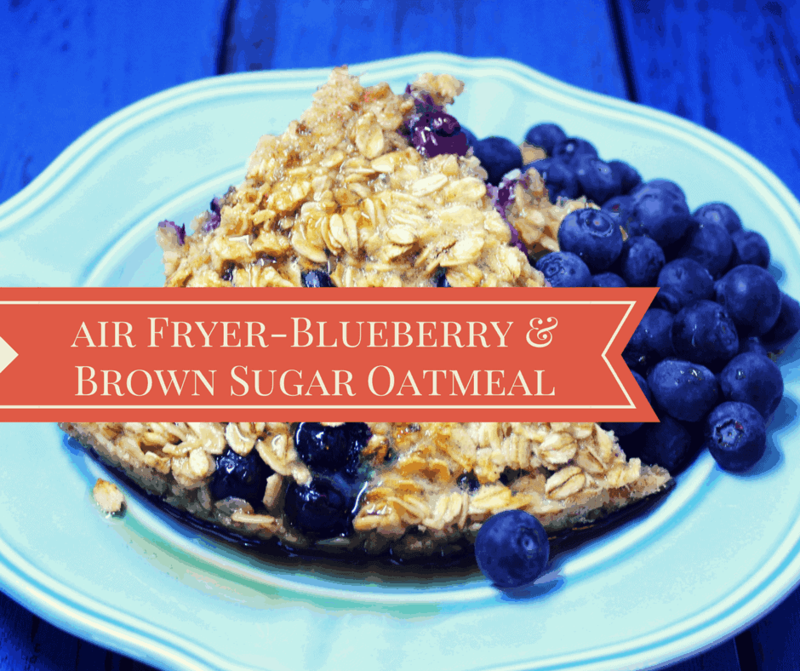 Who knew you could make baked oatmeal, right in your own air fryer? 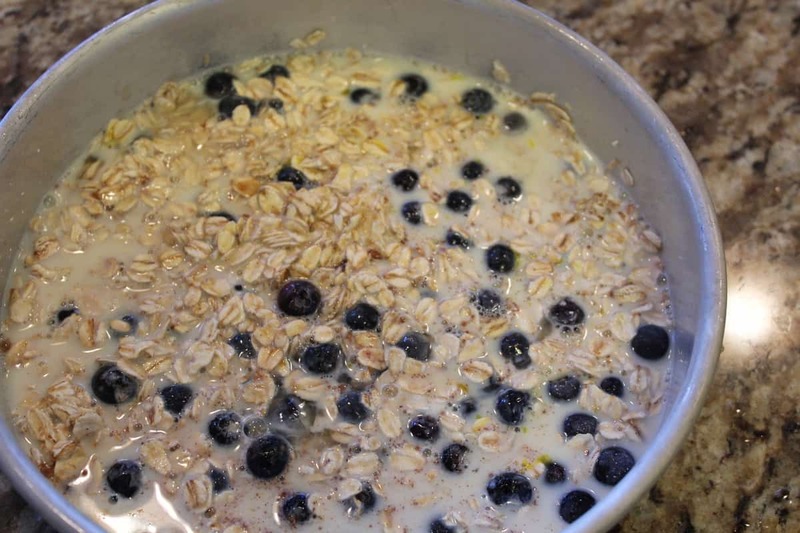 Steel cut oats take the longest to cook, that is because they have been chopped from the whole oat. It has the texture uncooked of being similar to rice. It is a very hearty oat. I haven’t experienced much with cooking steel oats in the Air Fryer, but they do wonderfully in the Instant Pot. 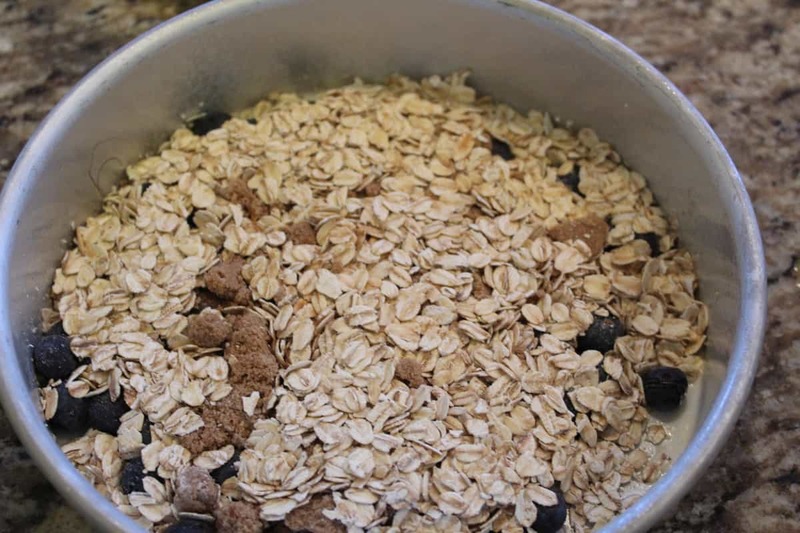 The second type of oat that is the type we are using today is rolled oats, they are the ones that you probably grew up eating. They are processed until they are soft. 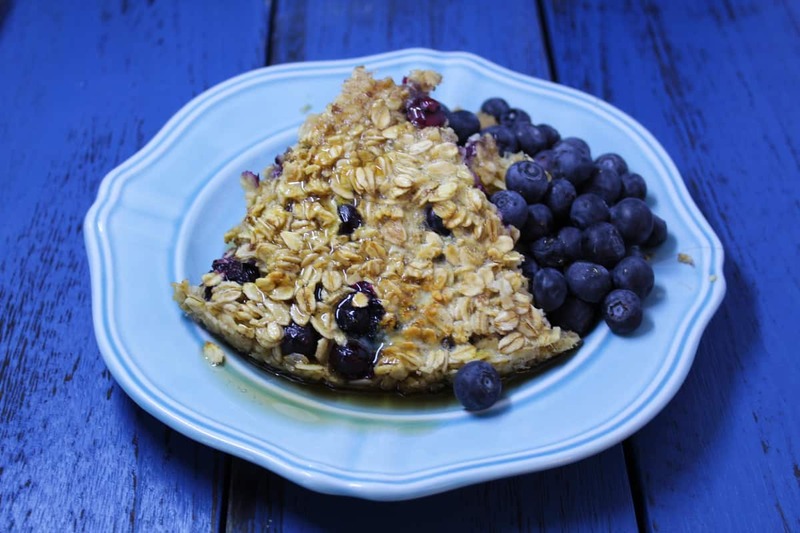 They require a shorter cooking time than steel oats, and they are traditionally served in oatmeal, cookies, granola bars and other common breakfast foods. 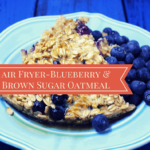 Since they start off soft, they are perfect, for cooking oatmeal in the air fryer. As they require less cooking time. 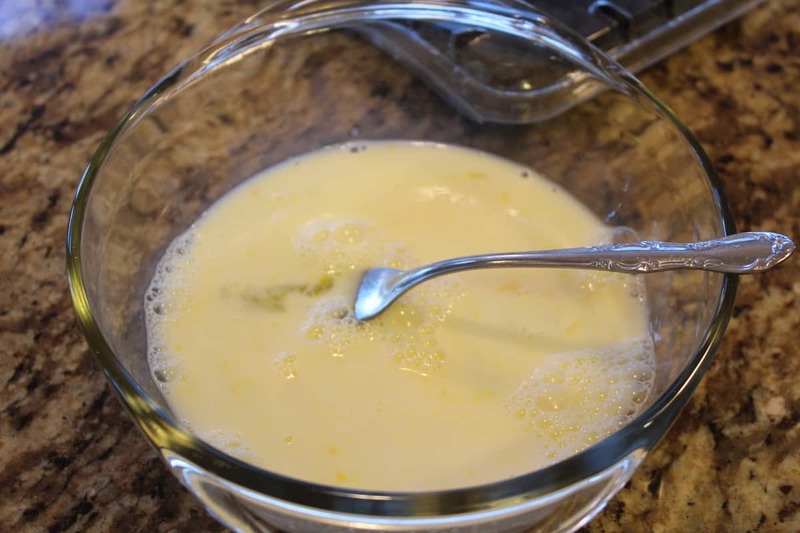 Start by mixing the egg and milk in a small bowl. Then in a small bowl, mix together the oats, brown sugar, cinnamon, nutmeg, yummy! Spread 1/4 cup of blueberries on the bottom of the pan. 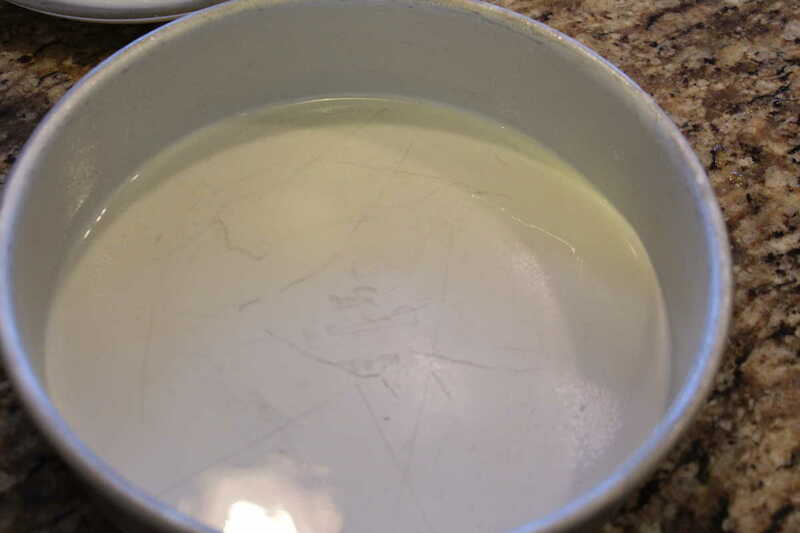 Spread the dry mixture over it. 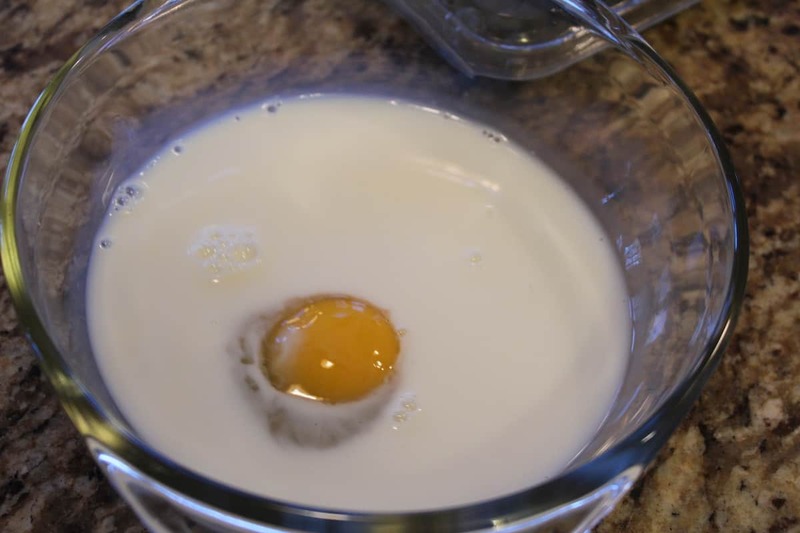 Spread the egg/milk moisture over it. And then wait 10 minutes. Then air fryer, per the instructions in the recipe. Then spray your air fryer safe pan with non-stick cooking spray. 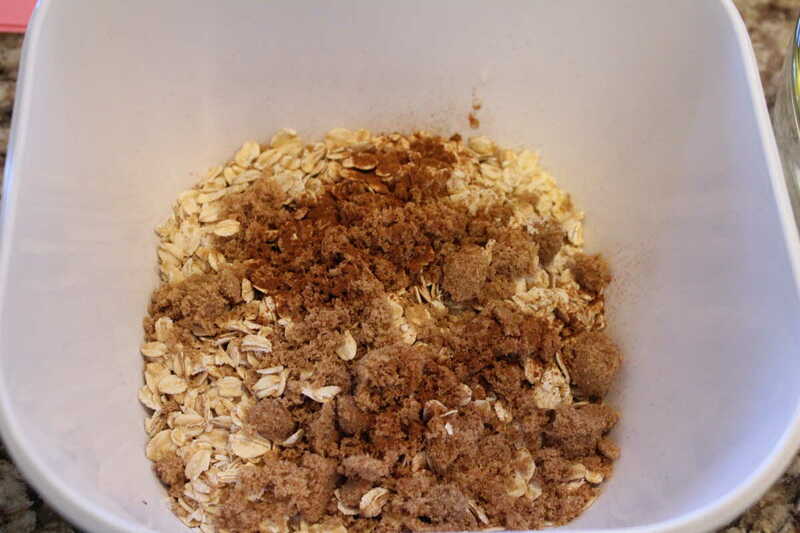 In another bowl mix together the rolled oats, baking powder, cinnamon, nutmeg and brown sugar. 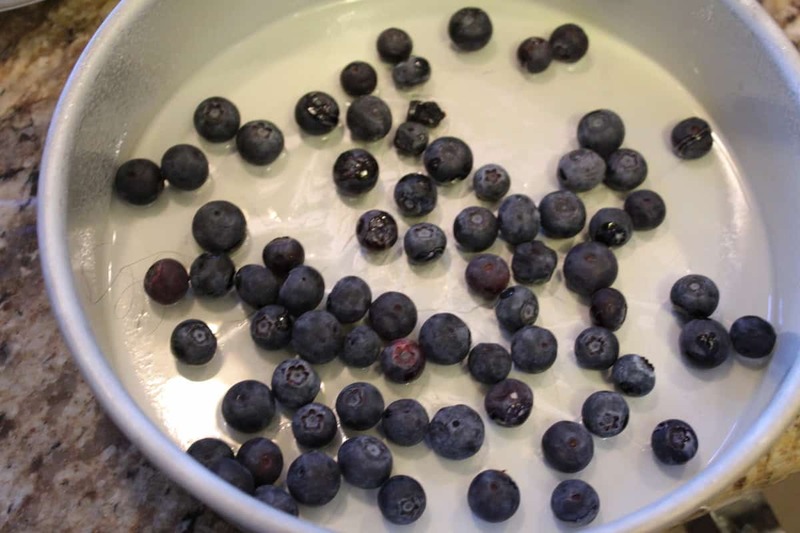 Then place about 1/4 cup of blueberries on the bottom. 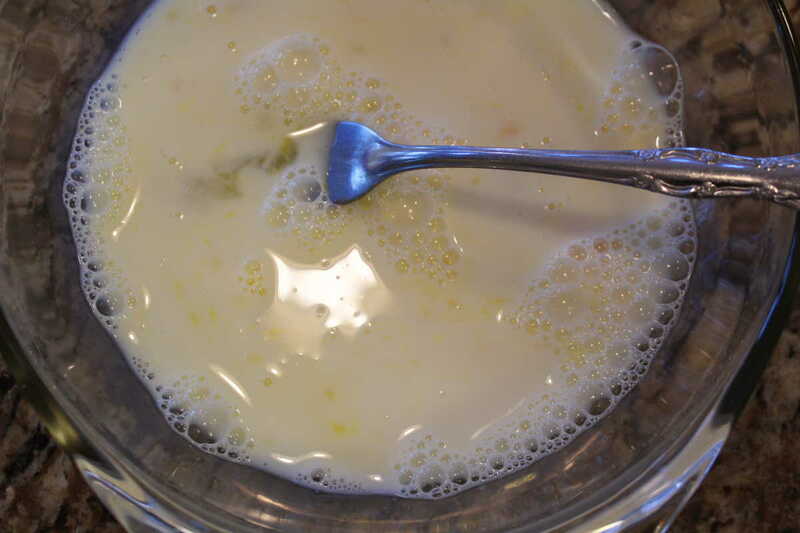 Pour the egg/milk mixture over it. Pour the oat mixture on top of it. Then top with the rest of the blueberries. 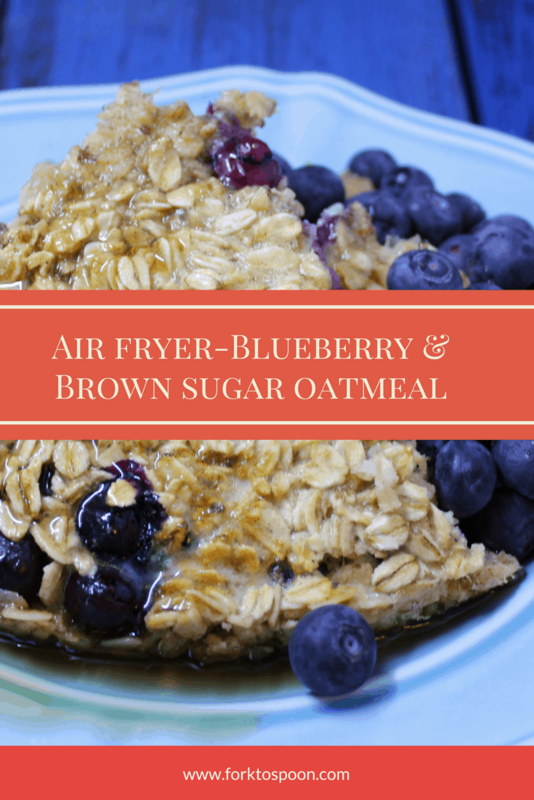 **Note: Exact time will depend on your air fryer wattage and the thickness of your oatmeal. I need to give this a try it looks delicious.